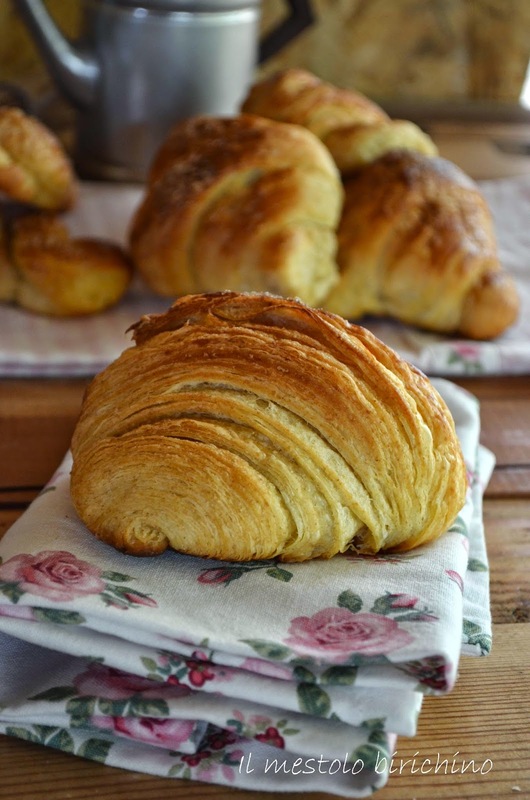 Flipboard: CROISSANT INTEGRALI...ORA E PER SEMPRE!!! CROISSANT INTEGRALI...ORA E PER SEMPRE!! !